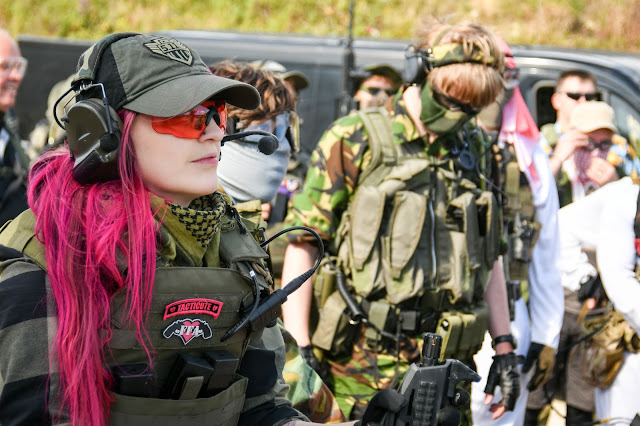 So I've teamed up once again with the awesome team from Military 1st to bring you another gear review! 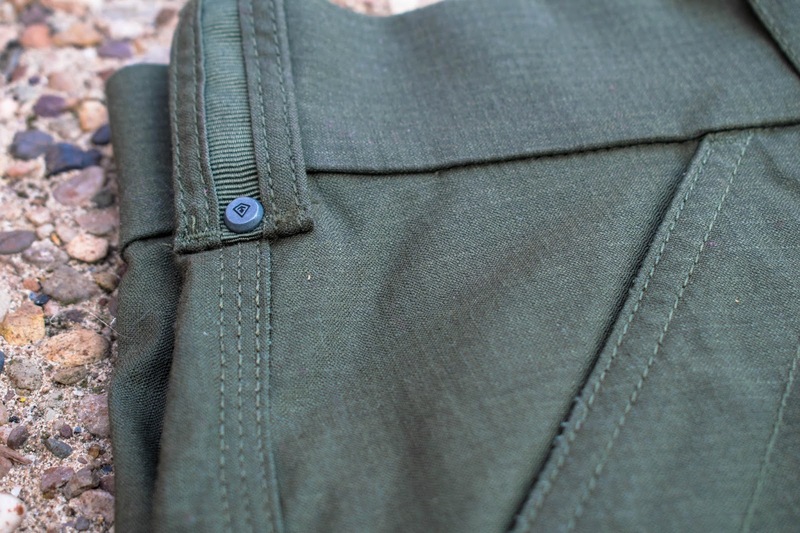 In this review we’ll be looking at the First Tactical Men’s Tactix BDU pants! The Men’s Tactix BDU pants are a lightweight, durable and utilitarian pair of tactical trousers that are designed/manufactured by First Tactical for EMT, First Responders, Forces personnel, Cadets and other activities that take place in rough and tough environments, which makes these perfect for Airsofters and outdoor enthusiasts alike. They come in a limited run of colours – black, olive drab and navy and as I’ve really been feeling green load outs lately I opted for the olive drab colourway. Let’s discuss the features; the BDU pants have a modern design but with the classic fitted BDU styling that is popular amongst professionals in those fields. 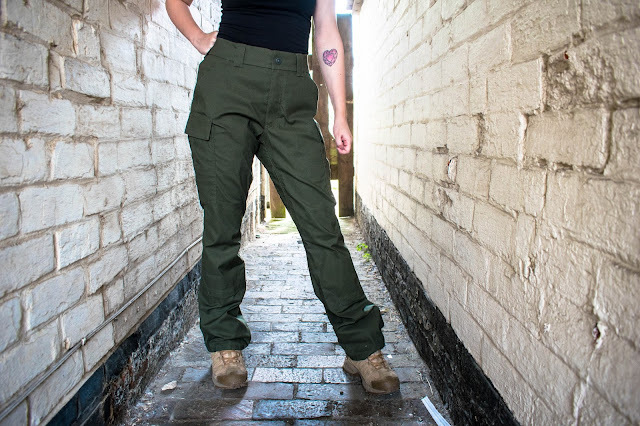 They are made from a tough 7 Oz 2-way mechanical stretch double Ripstop fabric – which means they are both durable but have a lot of stretch to them making them a great choice for tough activities that involve a lot of movement including Airsoft. 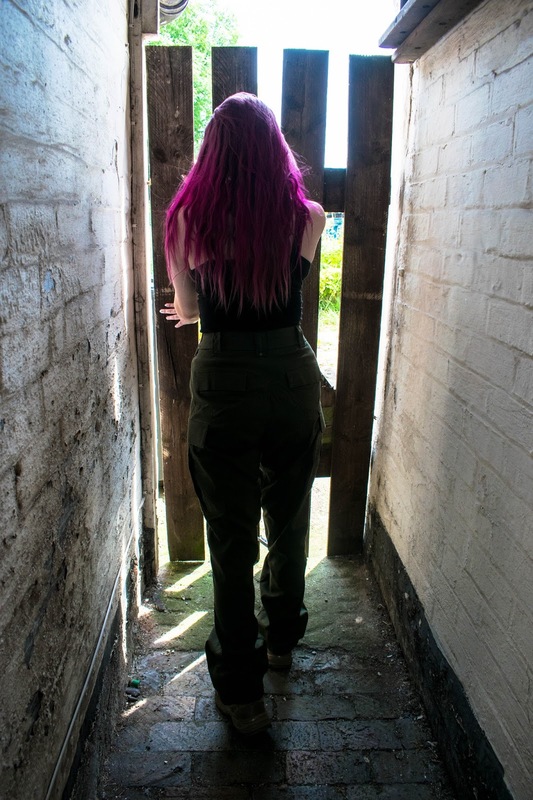 When I pulled the trousers from their packaging my first impressions were very good – they had a good weight to them and the fabric felt high quality. The material is extremely durable, ultra-lightweight and because each pair is treated with the DuPoint Teflon Shield+, they repel water, oil and stains, ideal for those woodland players out there. I also noticed that on the vital seams, there is triple-needle stitching to ensure they don’t fail. The pants feature a classic zip fly with a press stud and button fastening – no annoying buttons to faff around with! 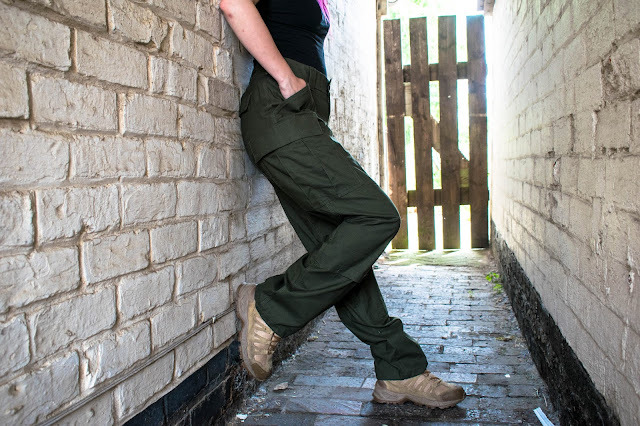 It also features seven wide belt loops (3 rivet reinforced) for those tactical belts, it has a concealed unique sliding Comfort Flex Action Waist system with a one-piece elastic construction for flexibility, a reinforced double seat design and running gusset for ease of movement and added comfort. All the fastenings on the product are high quality and made by household name brands such as genuine YKK zippers and heavy duty Prym snaps. 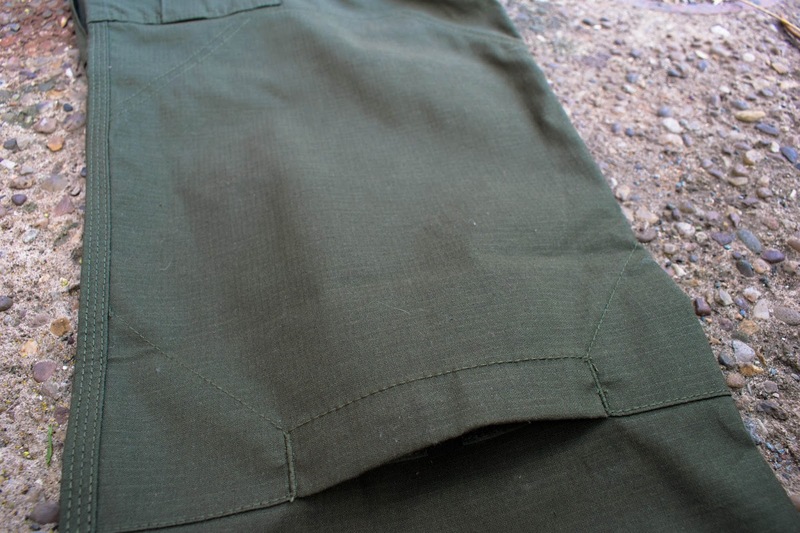 The First Tactical Men's Tactix BDU Pants are laden with pockets to keep essentials in, including two roomy front hand pockets with inner loops, two back pockets with hook-and-loop secured laminated non-roll flaps and two expandable side cargo pockets with elasticated entrances, laminated non-roll flaps with a hook-and-loop closure, internal sleeves and hanging loops. The laminated non-roll flaps won’t falter over the products lifetime ensuring you always get a clean, professional look no matter what activity you put them through. The pants also feature external knee pad pockets for optional low profile kneepads, which I like to use during CQB games. How do they fit? I opted for the 28/32 which is the smallest size the pants are available in (they go up to a 40/34) The pants are comfortable around the waistband and what I really like is that the waistband expands to accommodate your movement without an obvious elastic waistband. They fit the legs well but are loose in areas of high mobility such as the knees and around the thighs. Regarding the length, I usually wear a 30” leg being a small 5”4 in height but when wearing my Airsoft boots the length isn’t an issue – they sit nicely around the ankles with boots on. The leg cuffs also feature an elastic cord and a cord lock to help you adjust this and keep them in place. 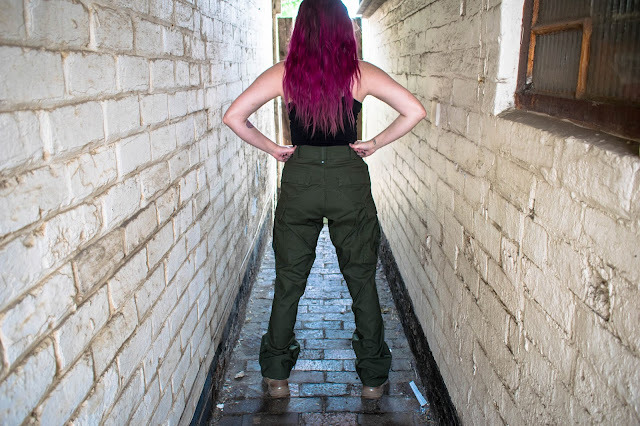 For the ladies out there, I would suggest checking the sizing chart on the Military 1st website to ensure you get the right waist size. For those reading who are in lines of work that require PPE to be worn at work such as First Responders, these pants accept the Lion Suit Undergarments. They also feature and internal hanging loop and ID panel for easy identification. So, the burning question - how much do they retail for? 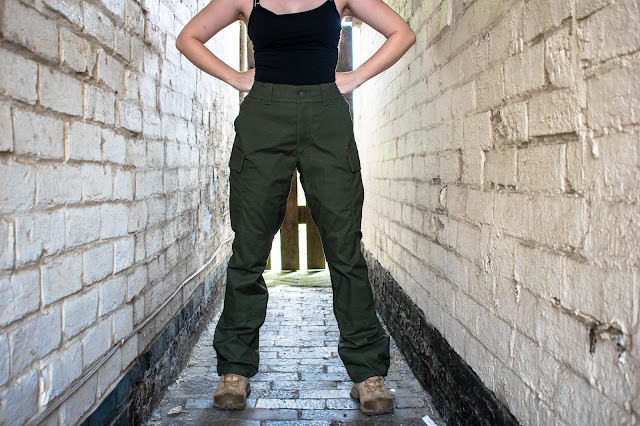 The First Tactical Mens Tactix BDU pants retail at £69.95, whilst they are a little more pricey than a pair of bog standard pair of BDU pants, they are built with tough activities in mind meaning they have the longevity. At the moment Military 1st have an 11% discount on combat uniforms until tomorrow (22nd June 2017) when you use the code ‘UNIFORM17’ so get in quick if you want to take advantage of the savings! 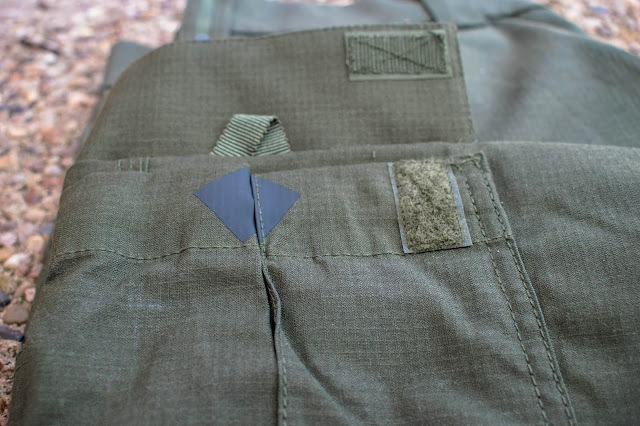 Overall, I really like the First Tactical Men’s Tactix BDU pants – they’re tough, comfortable and offer the user a lot of movement. The material is a really high quality and the construction is fantastic, especially in regards to the triple-needle stitching around the really important garment seams (fashion student in me making an appearance there!) Despite being a men’s cut they fit me well in the right places and give me ample amount of movement when playing. These would be really cool as an element of a civvie inspired loadout or Police loadout in the other colourways! 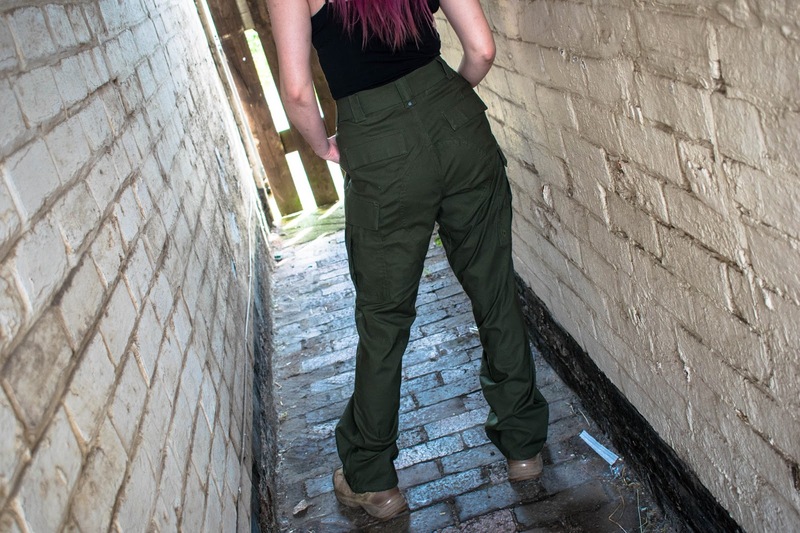 These BDU pants get a thumbs up from Femme Fatale Airsoft! Photography by Silent Kitty Photography.